Jaguar expects tech-savvy couples and young families to choose the E-Pace as their only car. 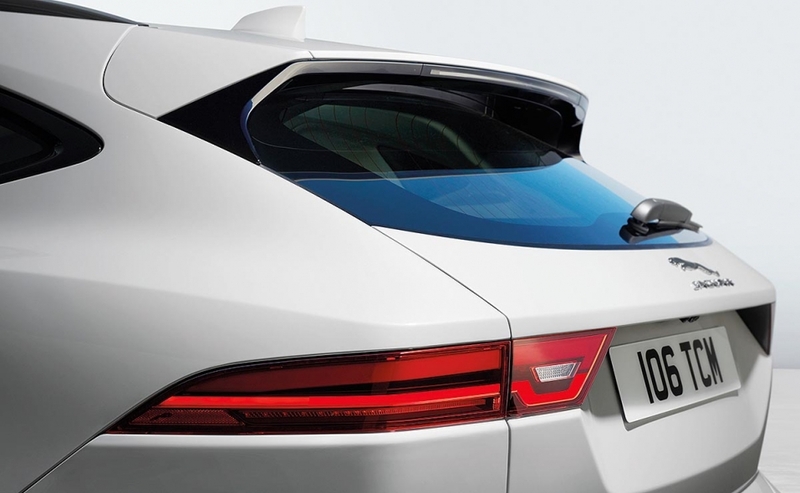 Eighty percent of these customers will be new to the British brand, Jaguar forecasts. 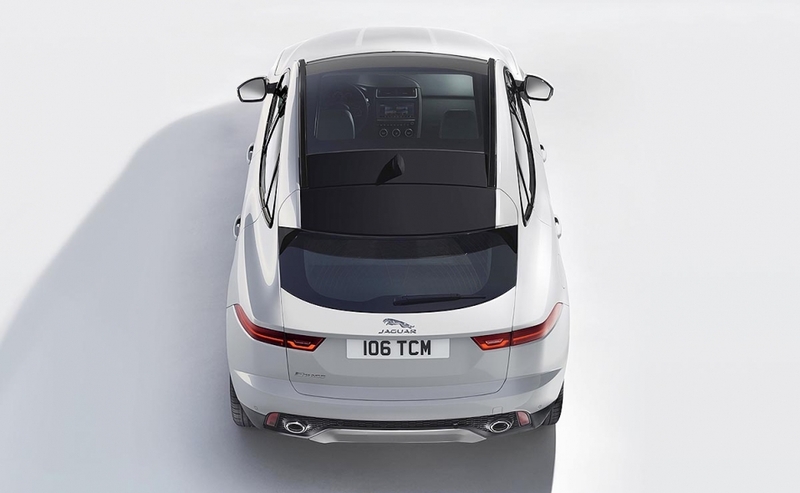 "We created an easy-to-understand customer offer, with two trim versions, standard and R-Dynamic, five engines – three diesels and two gasolines – and three specification option packs," said Jaguar Land Rover's global product marketing director, Finbar McFall. 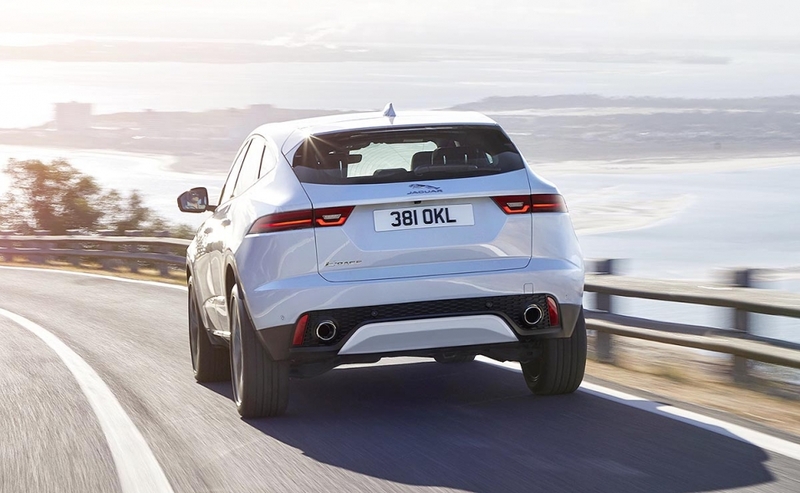 Jaguar expects the E-Pace to become its best-seller. 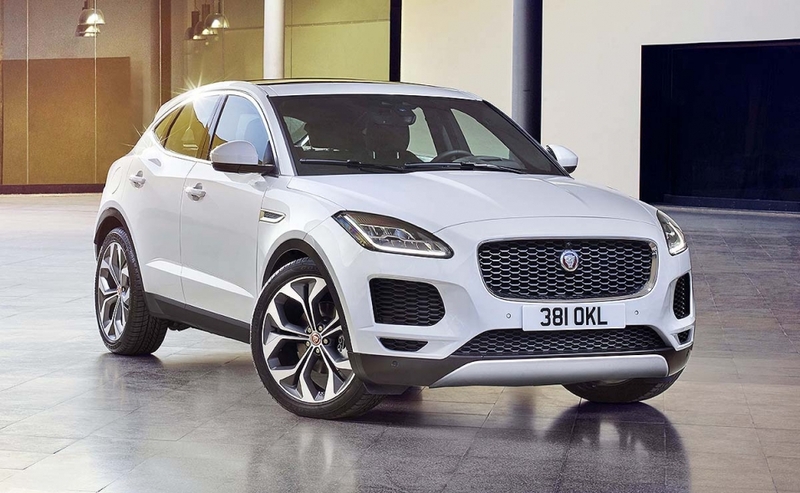 The compact SUV benefits from a mixture of JLR models. 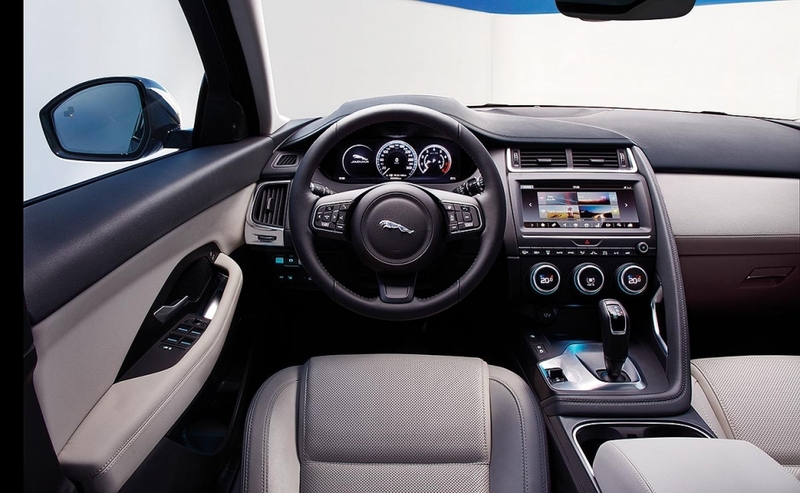 Its platform is an evolution of the Land Rover Discovery Sport's underpinnings, which were tweaked to provide the E-Pace with new rockers made from high-strength steel and a stiffer engine subframe. The upgrades, which will be extended to the new-generation Range Rover Evoque, improve the driving dynamics. 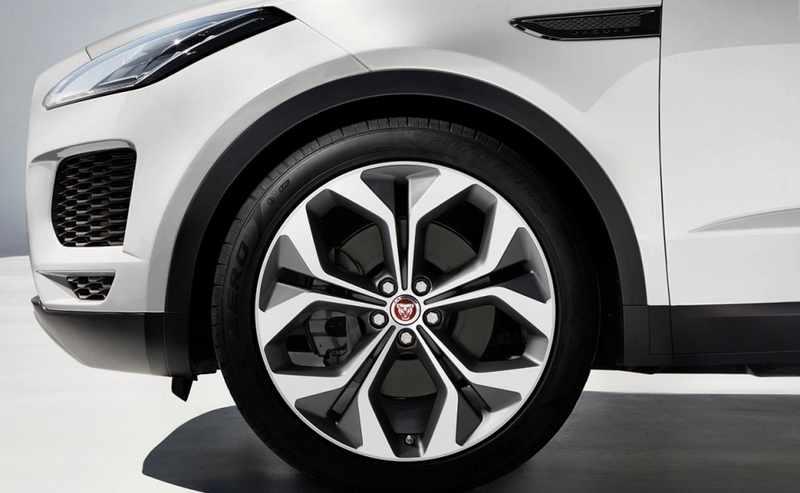 To further enhance the E-Pace's sporty characteristics, despite a generous luggage space that can be expanded from 577 liters to up to 1,234 liters, the SUV uses the integral link rear suspension carried over from the larger F-Pace. 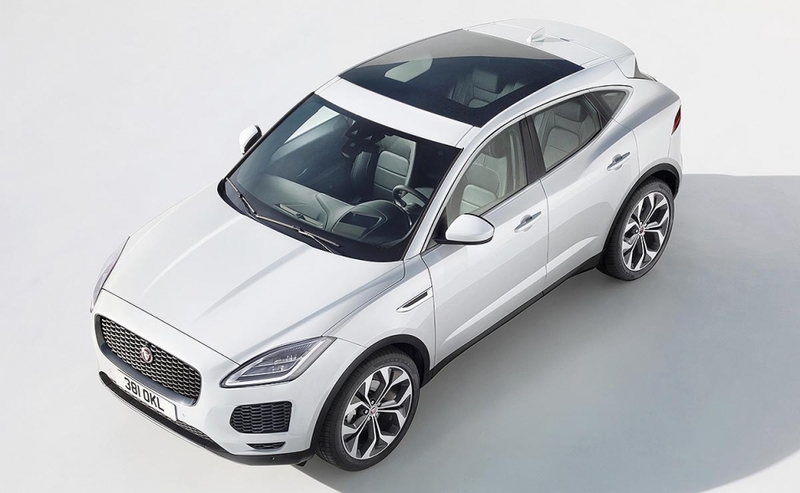 To reduce weight – the 2.0-liter diesel front-wheel-drive model starts at 1,700kg – the new Jaguar has an aluminum hood, roof and tailgate while magnesium is used for the E-Pace's dashboard cross member. McFall said global demand in the compact SUV segment grew by 19 percent last year. The sector is projected to increase by another 23 percent by 2020. 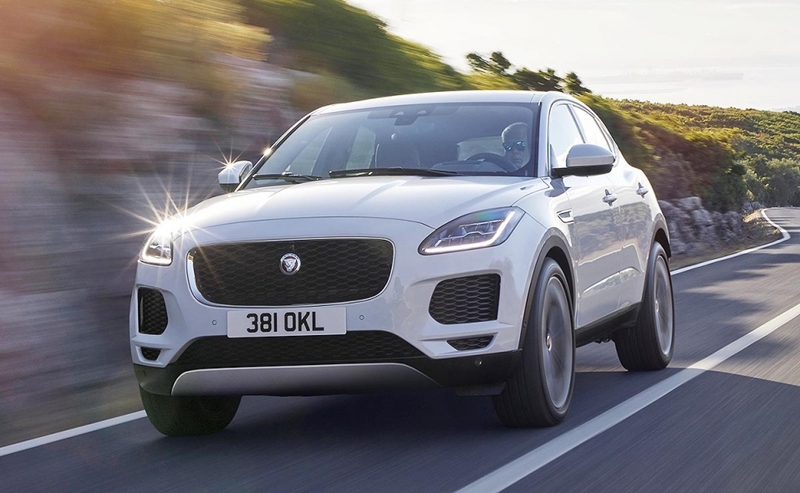 The E-Pace's arrival will help push Jaguar's annual global sales above 250,000 in 2019, analyst firm IHS Markit predicts, up from a low of 42,952 in 2010. Engines: The SUV's engine portfolio includes 3 diesels and 2 gasoline units from JLR's Ingenium family of transversally mounted, four-cylinder, 2.0-liter powerplants. The base engine is a 148-hp diesel; the top-performing unit a gasoline engine that makes 296 hp and can take the E-Pace from 0 to 60 mph (96.7 kph) in 5.9 seconds. Transmission: Entry E-Pace models have a 6-speed manual. A 9-speed ZF automatic is available on more expensive variants. Connectivity: The SUV has a 4G wifi hotspot that can serve up to 8 devices. 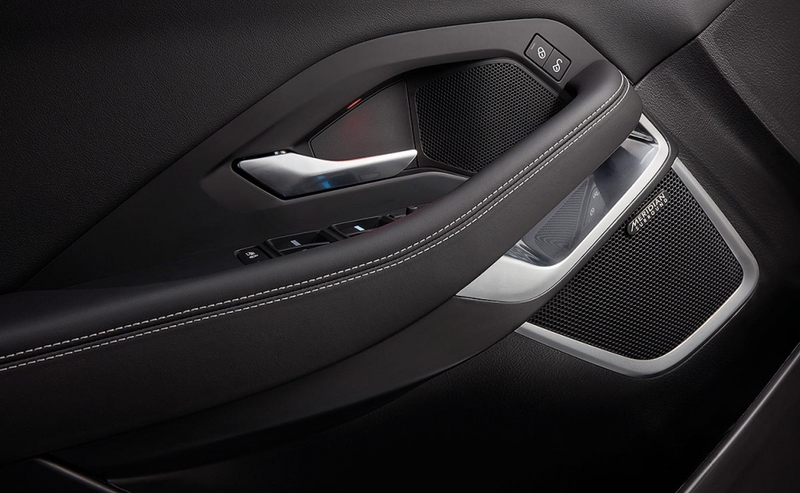 Clever solutions: Touch Pro infotainment system with a 10-inch screen is standard. A 12.3-inch screen is available as an option, as well as a color head-up display. 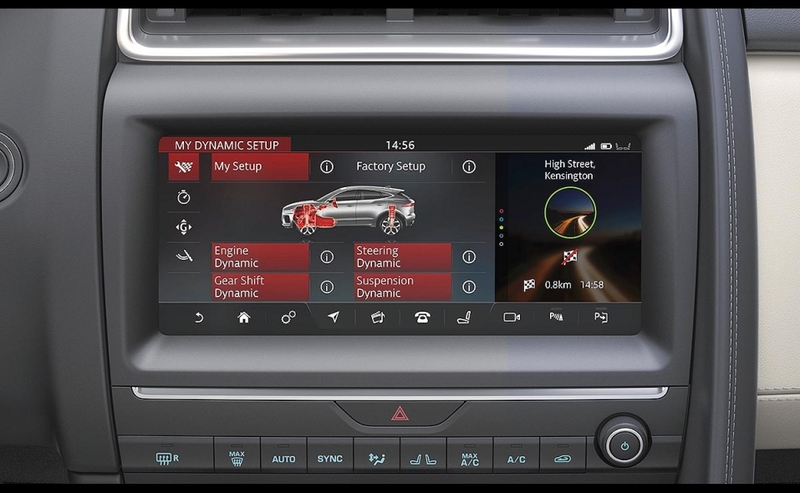 A standard stereo camera feeds information for the car's active safety technology, including lane-keeping assist, emergency braking and adaptive cruise control. The camera helps detect cars passing in front at obscured intersections. What's good: Sporty driving dynamics in a package that, at 4395mm long, offers a roomy cabin and significant luggage space.